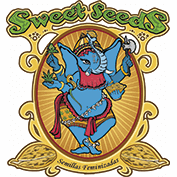 Sweet Seeds' Jack 47 Auto is a very potent automatic strain with high levels of THC production. It was bred from a Jack Herer Auto and an AK47 elite clone and produces exceptional yields of great weed. This is a 50% sativa strain with 43.7% indica; the remaining genetic material is derived from the ruderalis ancestry of the auto-flowering parent. Grown indoors its height will not exceed much more than 50 cm. or so yet it can deliver between 450 - 600 gr/m2, a more than decent yield for a photo-period strain. Outdoor growers will raise plants that can grow more than twice as tall, especially so if the plants have their roots directly in the ground; up to 120 cm. is likely. Outdoor yields can be quite impressive with up to 200 gr. from each plant. Its buds are compact, dense and full of sparkling resin crystals.  The life cycle of Jack 47 Auto is 9 weeks from germination all the way through to harvest. Both the aroma and flavour of this weed is complex and includes a sweet, fresh quality with citrus and incense notes. THC production is at a level between 18 - 21% with quite low CBD levels of 1.1%. It gives a nicely well-balanced effect reflecting its almost 50/50 ratio of sativa and indica genetics.